Company Profile | J. Dedoes, Inc. Founded in 1980 as a Manufacturer's Sales Representative we have grown to become one of the largest Graco Sealant and Adhesive Distributor specialist in the nation. Since the late 1980's we have become a stocking distributor for Graco, as well as many other fine lines. Dedoes also designs and manufactures many unique dispensing and filling systems. Since we are an Authorized Warranty Repair Center for Graco, we service what we sell with pickup and delivery service available. 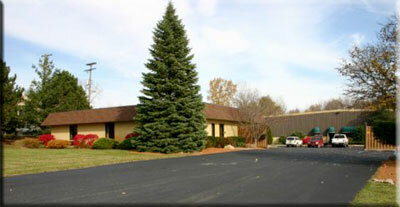 We are located in a 15,000 square foot building in Wixom, Michigan.